Current Exhibit entitled “Winter Wonderland” features members of the East Mountain Mentor Artists (EMMA) in the first floor galleries where the creative work of these talented artists will be hung. Exhibiting EMMA members include: Mary Crowley, Christine Holzschuh, Ann McFarren, Betsy Moakley, Rae Newell, Alice Sciore, Karen Seward, and Christine Townsend. 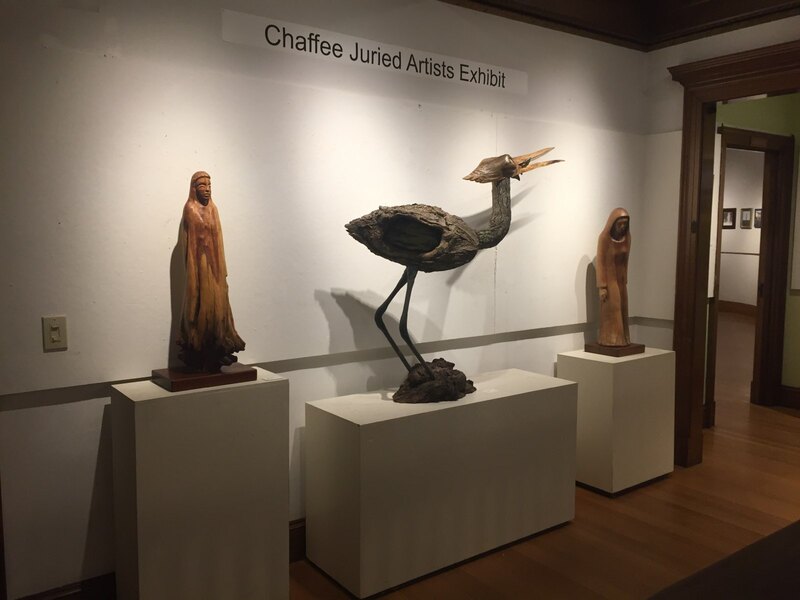 Additionally, the second floor galleries showcases the inspiring works of our Juried Chaffee Member Artists. Admittance is free. Come experience the beauty of the arts showcased in our 1890’s historic mansion. A variety of media represented in both two and three dimensional work is on display. Some of the beautiful art on display will be oils, watercolor, ceramics, photography, mixed media, stained glass, sculpture and more. The Exhibit is on display until March 1st. Visit the Chaffee Art Center Facebook page for our class offerings and special events. For information, call 802.775.0356, or stop in to the Chaffee Art Center at 16 South Main Street in Rutland, VT. Winter Hours: Thursday and Friday Noon to 5pm; Saturday 11am to 3pm; Extended hours for classes and events.